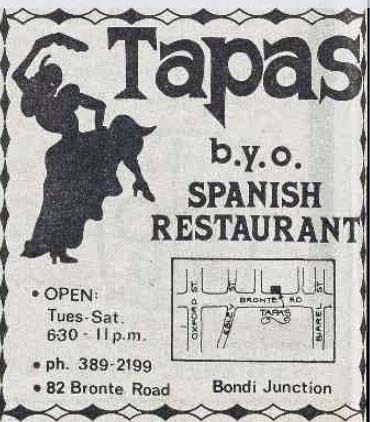 Opening towards the end of 1983, Torremolinos restaurant in Sydney claimed to be the only restaurant in Australia serving tapas. This was despite a restaurant called Tapas which was operating in Bondi by 1980. 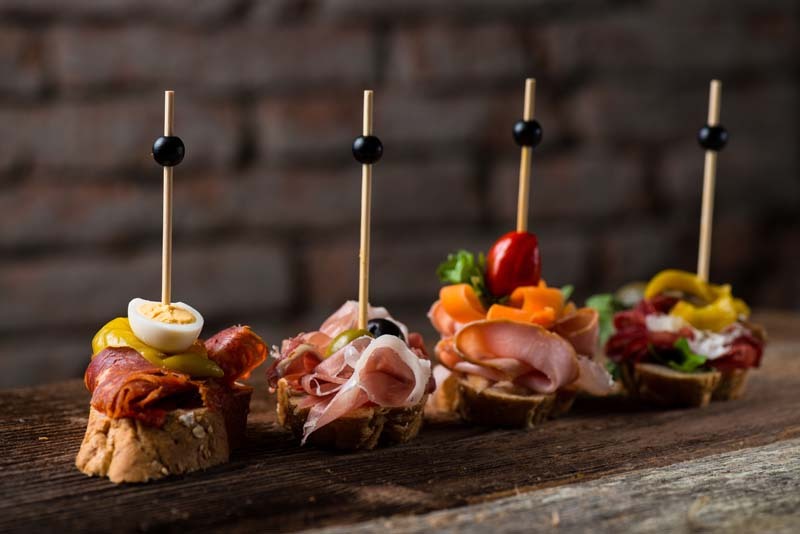 There had been Spanish restaurants in Australia since the 1850s, but it wasn’t until the 1980s that we heard the word tapas applied to those small individual dishes. 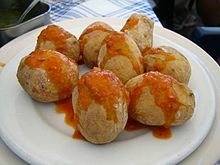 Reviewing Torremolinos in the Sydney Morning Herald early in 1984, Ursula Woodhouse wrote that she had sampled small dishes served with drinks in Spain. 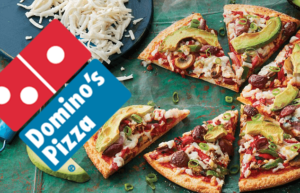 “I have only just discovered that these are called tapas,” she revealed, saying that until two months previously there had not been a restaurant in Sydney serving these dishes. If she had read some back issues of her own newspaper, Woodhouse would have discovered the 1979 review of Capitan Torres, a Spanish restaurant in Sydney’s CBD. 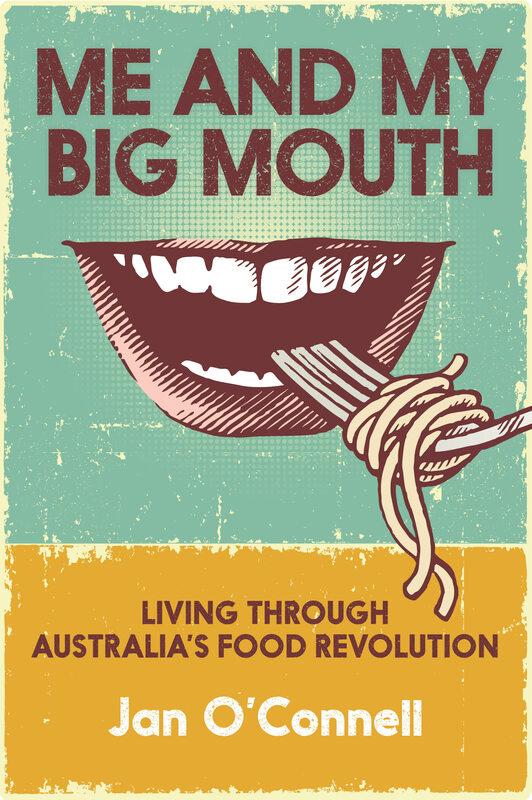 “What we had was a succession of nibbles – plates of chewy, spicy sausage, fried squid, mussels, baby clams, thinly sliced smoked ham, shishkebab, barbecued prawns and garfish…” wrote Margaret O’Sullivan in that article. Sure sounds like tapas to me. The difference was that the t-word wasn’t used. Torremolinos seemed to have a more comprehensive range, though, including some of the offal-based dishes traditional to their homeland. Woodhouse cited sardines (boquerones), chicken wings (alas de pollo, liver (higado), sheislaiks (pinchos morunos), champignons, Spanish omelette (tortilla Espanola), yabbies (congrejos) and meat balls (albondigas) among the dishes she and her friends sampled at Torremolinos. Each dish cost $2.50, except for the yabbies ($3). Other dishes on offer included barbecued and garlic prawns, barbecued pork rind, tripe, kidneys, quail ($4.50), Russian salad and cod. Main courses at Torremolinos strayed somewhat from the Spanish, including spaghetti marinara and lasagne as well as the obligatory paella and zarzuela (fish stew). 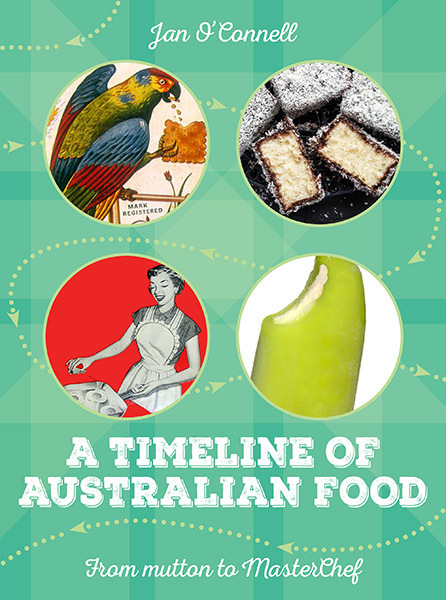 It took a while for Australians to understand tapas. In 1986, an editor of Vogue magazine averred that the tradition came from South America. But as the 1980s progressed and the Barcelona Olympic games came closer, we started to get the idea. Looking back at 1984, the year of the first Sydney Good Food Guide, Simon Thomsen wrote that “Tapas continued to spread across Sydney faster than swine flu”. In 1988 there was a tapas bar at the Brisbane Expo and in the early 1990s they were popping up in in Sydney and Melbourne. It was a short-lived boom, with many closing again by the mid-’90s. However, the idea lingered on – perhaps more in Sydney than in Melbourne. In 2000, while The Age was saying “now that the tapas craze has subsided…”, one Javier Alonso was offering the tasty morsels at three different venues in Glebe and Darlinghurst. Tapas was even creeping out of Spanish restaurants into pubs and clubs. And that year’s Groovy Guide to Sydney had a separate category for tapas bars. Certainly, by then, anyone who read the foodie pages was familiar with the term. 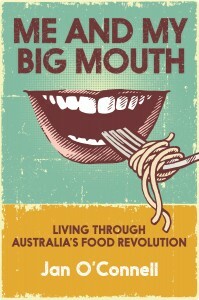 So Frank Comorra’s claim that his restaurant Mo Vida, launched in 2003, introduced Melbourne – and Australia – to Spanish tapas is a bit of an over-reach. What he did do was make the idea fashionable again, removing it from its sangria and flamenco associations. Perhaps what he couldn’t have foreseen was the application of the term to food that had nothing to do with Spain. Soon everyone was doing “tapas”, including Italian, Japanese, French and modern Australian restaurants. 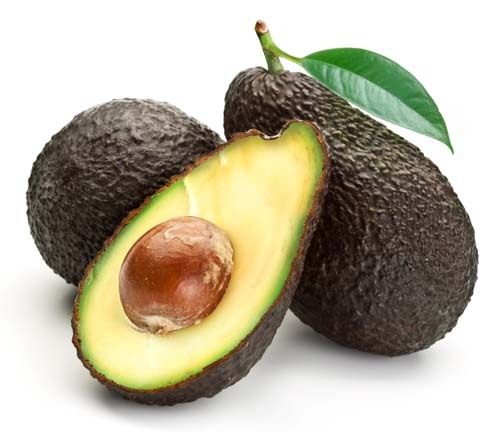 Cut loose from their ethnic origins, these small mouthfuls were of variable quality and provenance, but they worked with the way people wanted to eat. Small dishes, a variety of tastes, nothing too serious. As the bar scene burgeoned, it was a smarter alternative to nachos and fries. And the revolution wasn’t restricted to the major cities. You could have tapas in Albury, Griffith, Yallingup or Dubbo. Or even, as I discovered on a solo business trip, in Darwin. There, over a glass of wine and a plate of olives during a quick tapas dinner, I sat at the window and watched two burly lads putting up tinsel reindeer street decorations. Since it was 33o Celsius at 6.30pm and the humidity was about 93 per cent, the incongruity was striking. While Australians from Darwin to Sydney were discovering the simple joys of jamon and octopus, a completely different kind of food was reaching its pinnacle in Spain itself. There was an explosion of energy in Spanish cooking and by 2010 four of the top ten restaurants in the world would be Spanish. None would be French.